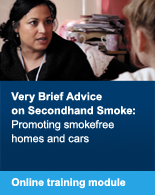 A short training module on how to deliver Very Brief Advice on Smoking. 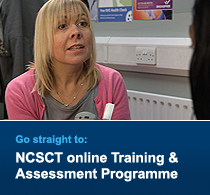 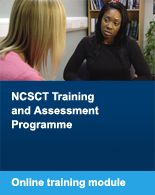 The NCSCT has developed a method for identifying effective behaviour change techniques (BCTs) for smoking cessation1. 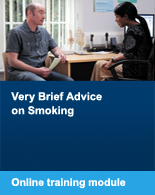 Using this method we analysed a transcript of the content of the NCSCT training module on Very Brief Advice (VBA) on Smoking2 for BCTs and compared these against a meta-analysis of brief opportunistic smoking cessation interventions3.